Paul Daniel Duers, 86, of Meherrin, Va. and formerly of New Jersey and Florida joined his family in heaven on Jan. 31, 2017. He was preceded in death by the love of his life Iris Brower Duers and parents Stanley and Anne Duers. He is survived by his son, Paul Duers (Cathy) of Meherrin and their children; Kaitlin Duers, Trevor Duers, Megan Duers, and Shane Duers; their grandson, Richard Iarrobino and son Mark Duers (Gina) of New Jersey; and their son Ryan Duers Mr. Duers was a retired Supervisor/Draftsman for ATT Long Lines. 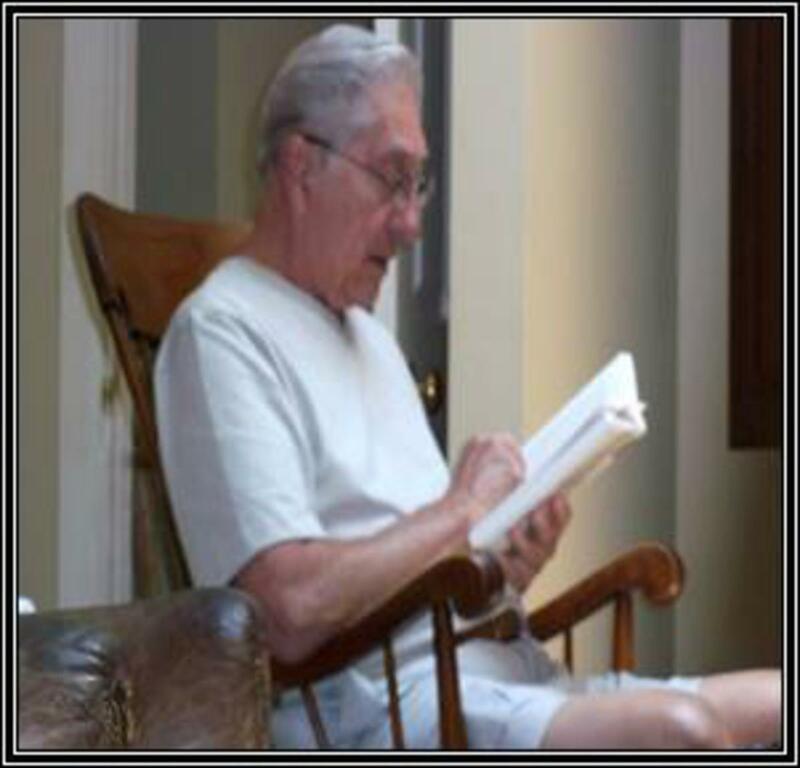 He enjoyed reading, hunting, fishing and camping with his family. Catholic Mass will be held Saturday, Feb. 4, 2017 at 10:00 a.m. in the Sacred Heart Catholic Church in Meherrin, Va. with burial in the Church Cemetery. Online condolences may be made at www.staplesfh.com Staples funeral home, Victoria, in charge of arrangements.